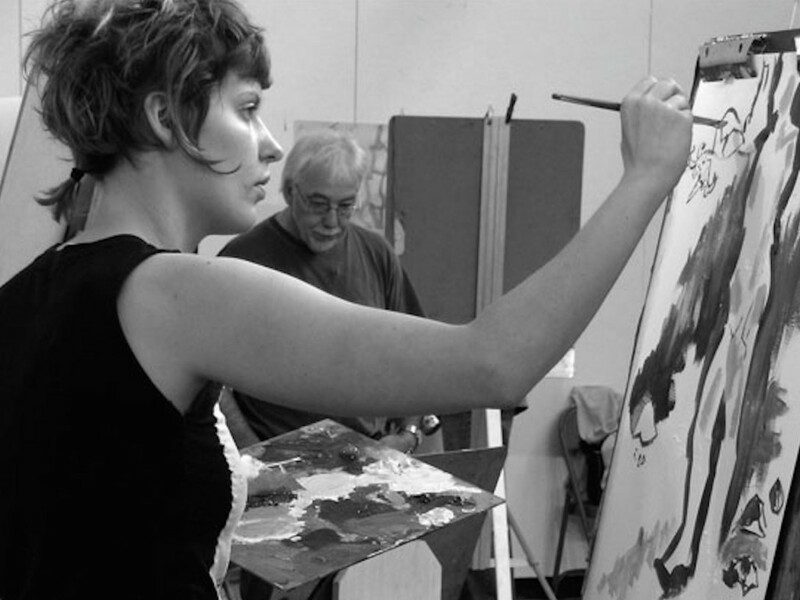 Our adult art classes are a great way to get creative AND social! Under the guidance of a talented artist, you’ll get to work with oil paints, clay modelling, mosaic art, glass painting, decoupage & so much more! It’s one of the best ways to unleash your creativity! A LESSON ALL TO YOURSELF! BE INSPIRED & GET EXPERT HELP & GUIDANCE! GROUP WORKSHOPS & LADIES EVENINGS! 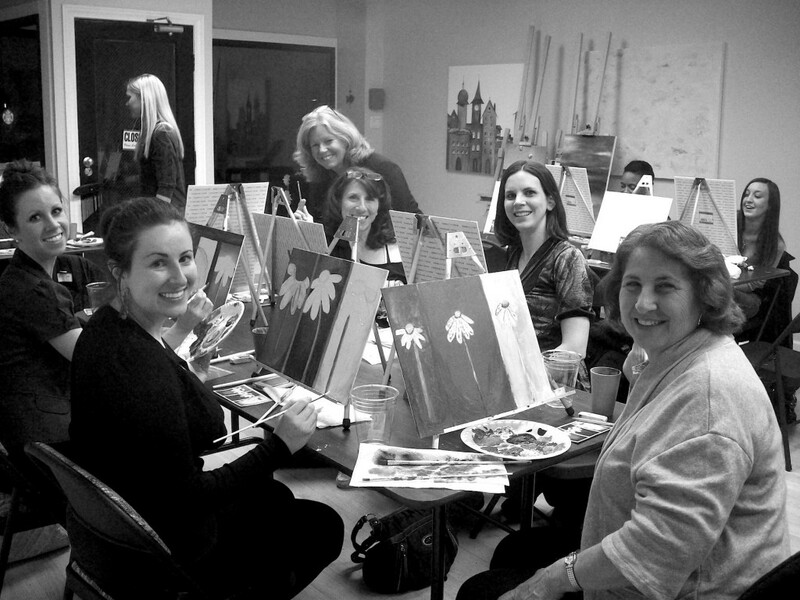 THE PERFECT OPPORTUNITY TO GET TOGETHER WITH FRIENDS, LET LOOSE YOUR CREATIVE SIDE, HAVE FUN, GET MESSY & RELAX!! Visit your nearest club’s page to check availability and make a booking.